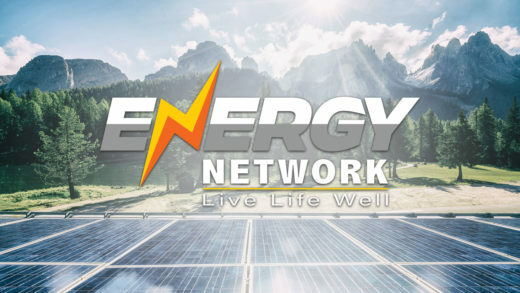 Welcome to the Energy Network! 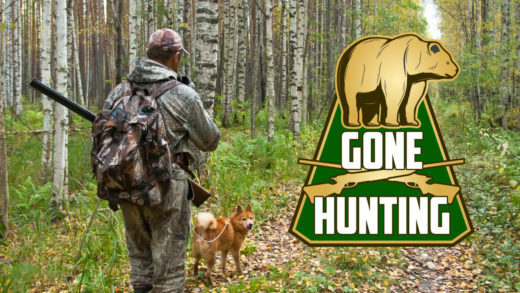 Welcome to the Gone Hunting Network! 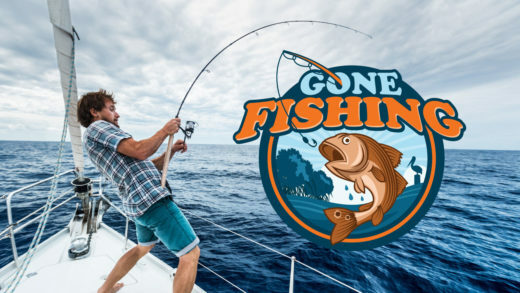 Welcome to the Gone Fishing Network! 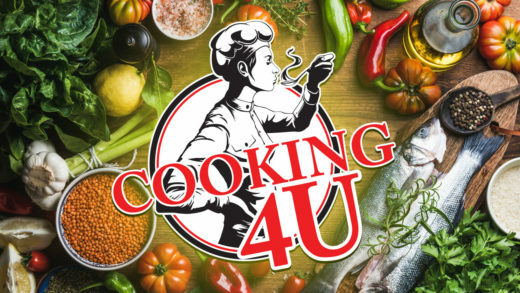 Cooking 4U is cooking food and health entertainment, 24 hours a day! Cooking 4U Network features cooking shows, chefs, recipes, healthy eating advice, party ideas and cooking techniques from top chefs and experts. 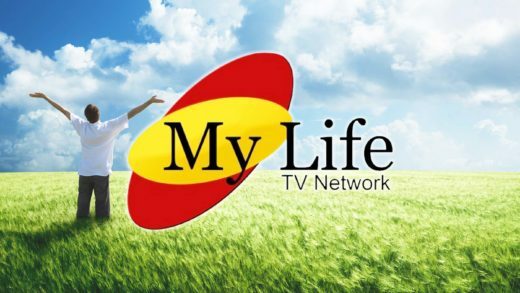 My Life 4U contains romantic adventures, comedies, drama, action, lifestyle entertainment and news. 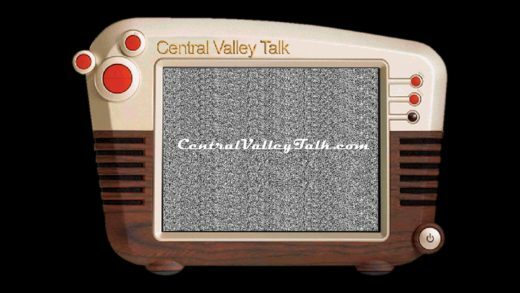 A touch of classics with fresh new Hollywood movies and series. 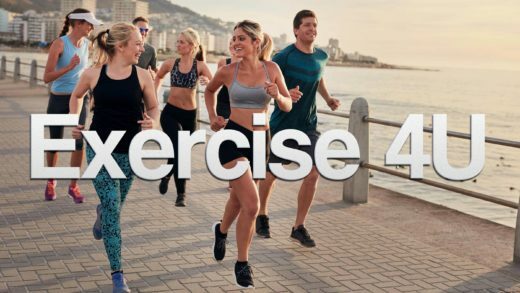 Exercise 4U provides an entertaining approach to the world’s march towards healthy living and exercise! Motivation plays an essential role in exercising. Without it, working out just becomes… working! 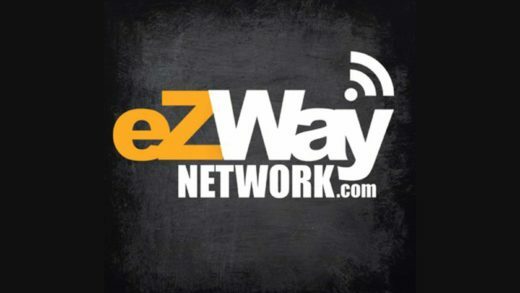 Shop from the comfort of home with Shopping 4U! Find kitchen and home appliances, jewelry, electronics, beauty products and specialty items you won’t find elsewhere by top designers and brands. 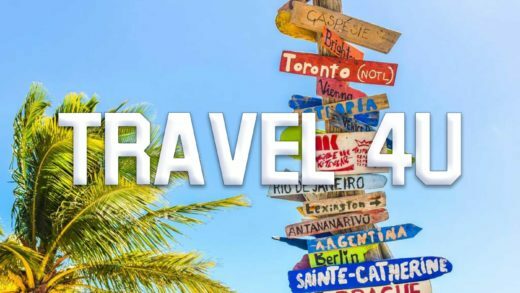 Welcome to the Travel 4U Network, offering travel related programming for your entertainment needs. 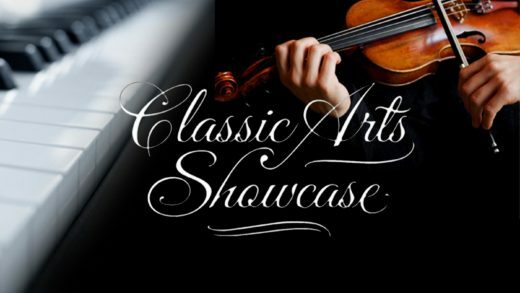 Classic Arts Showcase is a not-for-profit 24-hour satellite programming service offered free of charge through local public service channels, and both cable and broadcast stations. 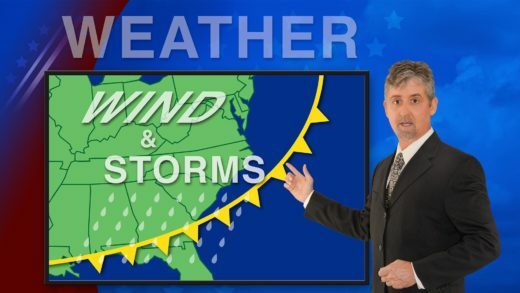 It is available in more than 50 million homes. 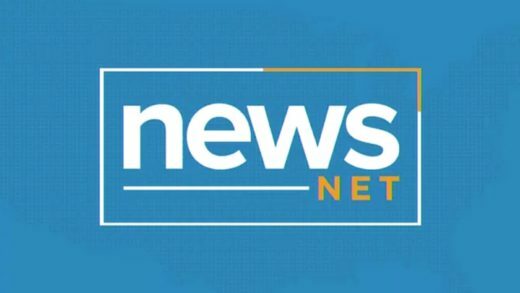 She TV is a major source of great entertainment, thrillers, adventure, romance and comedy, cooking and the network’s signature reality series “Kelsey Moore” on “Moore Living”. 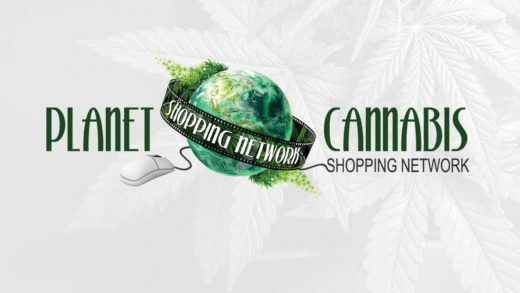 Planet Cannabis Shopping Network is the ultimate global destination for every facet of the cannabis world. 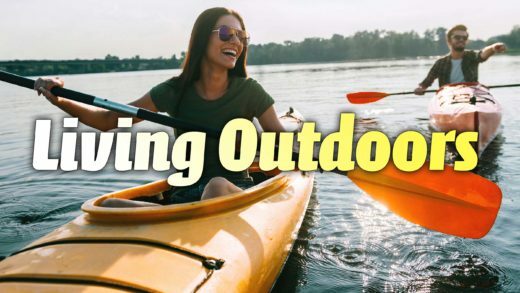 We offer a wide range of product categories including Holistic Wellness, Personal Care, Recreational/Outdoor Activities, Apparel & Accessories, Home Décor, Gardening, Food, Pets and of course Cannabis-Related products.